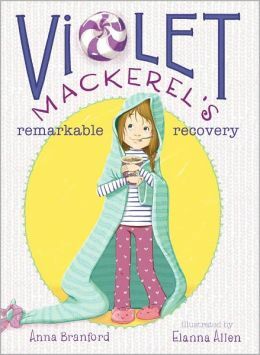 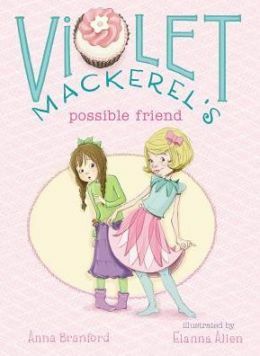 Introducing Violet Mackerel, a charismatic new chapter book star with a zest for life and an endearing, relatable voice akin to Ramona Quimby and Junie B. Jones. 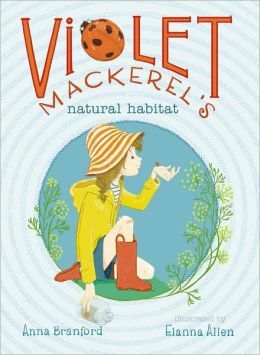 Violet is a seven-year-old with a knack for appreciating the smallest things in life: her “Theory of Finding Small Things” states that the moment of finding a tiny treasure usually coincides with the moment of having a genius idea. 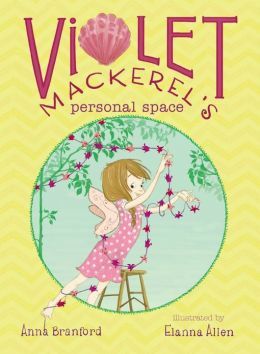 This creative little girl always strives to think outside the box, so when she spots a small china bird that she desperately wants, she forms an imaginative plan for getting it—and her methods are anything but ordinary! 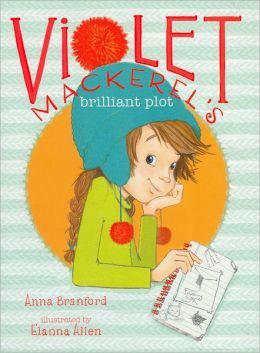 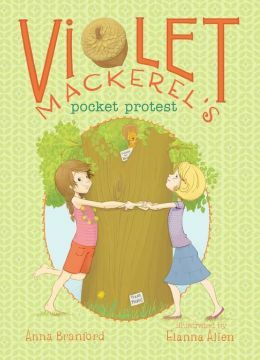 Violet Mackerel’s Brilliant Plot is the first book in an irresistibly charming series starring Violet and her family that has pitch-perfect perspective and plenty of laugh-out-loud humor.